Will there be a Give to the Max Day in 2019? When? Why should I make a donation on Give to the Max Day? Can nonprofit organizations and schools that are not located in Minnesota take part in Give to the Max Day? Can schools participate on Give to the Max Day? 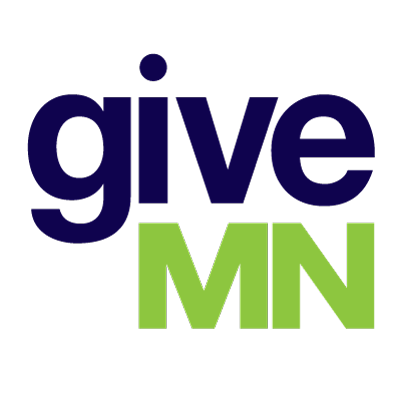 Does GiveMN offer matching funds on Give to the Max Day? We believe that any day is a great day to support the local nonprofits and schools strengthening our communities, but Give to the Max Day is a special day to celebrate thousands of nonprofits and schools across the state. Your Give to the Max Day donation will be eligible for random drawings to have extra money added for your favorite organization! Why would I use GiveMN when I can use another processor with lower fees?